For Gavin Jones we have developed the “Off to Bed – Bedtime Stories” app. A completely custom build app, with 3 cities and 6 scenes per city. In each scene you have to bring everybody and everything to bed. Visit London, New York and Beijing. OCG Studios has created all the artwork and the actual app development. The artwork was created in 3D. 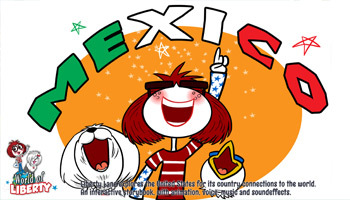 The app contains 3 different languages, english , chinese and spanish. 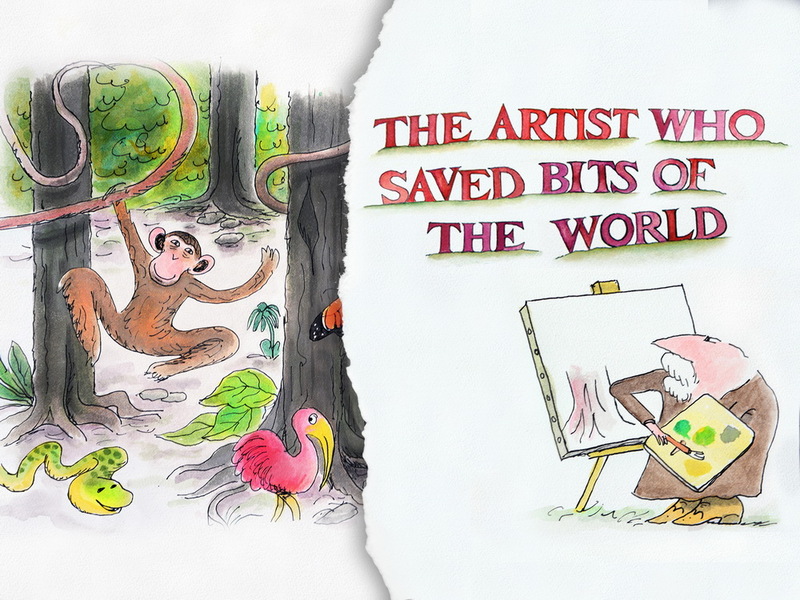 OCG Studios and Bo Zaunders proudly present The Artist Mortimer 2 ” The Artist who saved bits of the world”. This is the sequel to the highly successful ” The Artist Mortimer” storybook app. 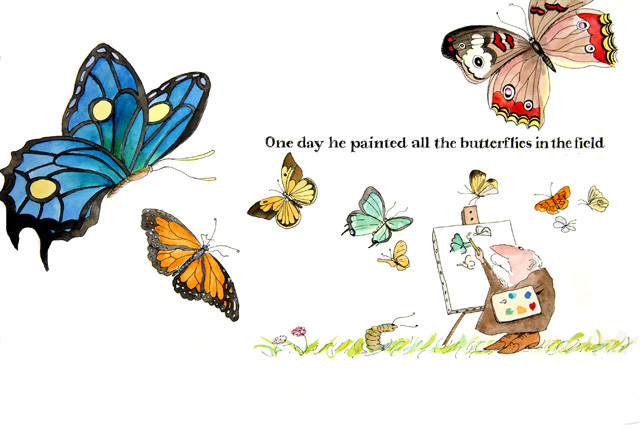 Mortimer is an artist who more than anything loves to paint. Whatever he puts on the canvas stays there and whatever he adds to his painting he adds to the world. The Storybook Framework D.Y.O. is a constant development. Since the release a couple of years ago we have created dozens of interactive storybooks. For our own clients and for bigger publishers. We have combined these developments in the next 1.5 release. With tons of improvements and new features. Read the update blog here. The biggest Dutch Apple site www.iculture.nl has reviewed -GO- and has written a great and clear review. You can read it here (in Dutch). For Bangladesh company BongoBD we have developed their sports and video-on-demand app. 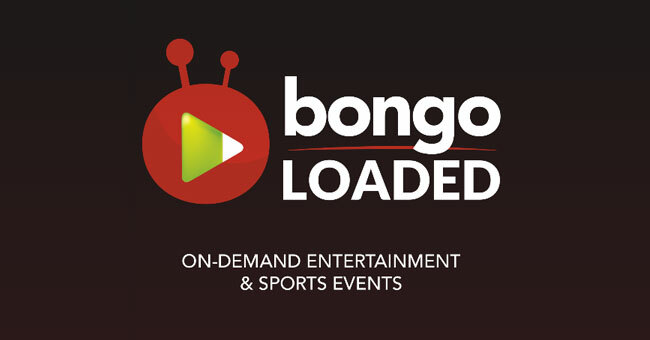 BongoBD the Banglasdesh video on demand service, with local films, music and entertainment video and covers major cricket and sport events via live-stream and up-to-date news. The app contains user registration, Facebook login, SMS payments, advertising. 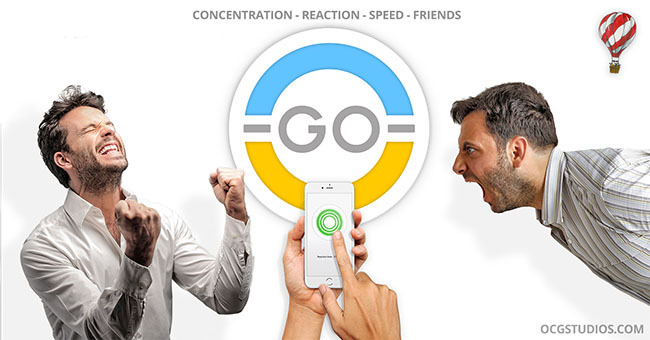 Finally our new app -GO- is available, Apple has given us a hard time but you can check it out here. We have updated the D.Y.O. Develop Your Own – Interactive Storybooks page, a lot of new and updated information. A must read for aspiring and experienced app developers, check the DYO page. For the K.I.W.i. 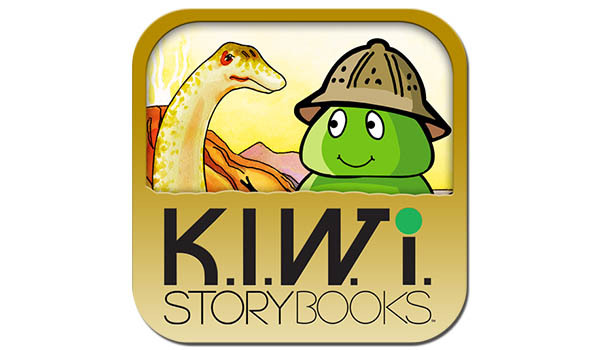 Storybooks series of apps we have created 9 different apps videos to accompany the apps in the various appstores. You can check out the trailers on the K.I.W.i. Storybooks page or a preview of the Ocean theme below. 24 Sep Choosing Ebooks, Ibooks or Apps! We want a digital app of our book. We want an interactive ebook. We want an ebook in the appstore. We want an interactive book. We want a book app. and how much does it cost…..
Al these questions are legitimate but not right nor wrong. Let me try to explain the major difference between an ebook, ibook and apps. An ebook is basically a digital version of a normal book. You read an ebook on a ereader, tablet or phone. With an ereader app on your tablet of phone you can usually access the store where you can buy the ebooks. In the beginning an ebook was just text. After a while images were added. The ebooks you usually read are so-called reflowable layout EPUB files. These ebooks are independent of character size and the type and size of the ereader. Epub is basically a zip file, inside the zip file you will find a HTML version of the ebook, you can see this as a website of the ebook. There are tons of rules you have to follow to make it compatible with every reader. A lot of books and magazines have a specific layout. A specific layout does not work with a reflowable layout because it changes the layout. In comes the fixed layout structure with a new EPUB3 standard. 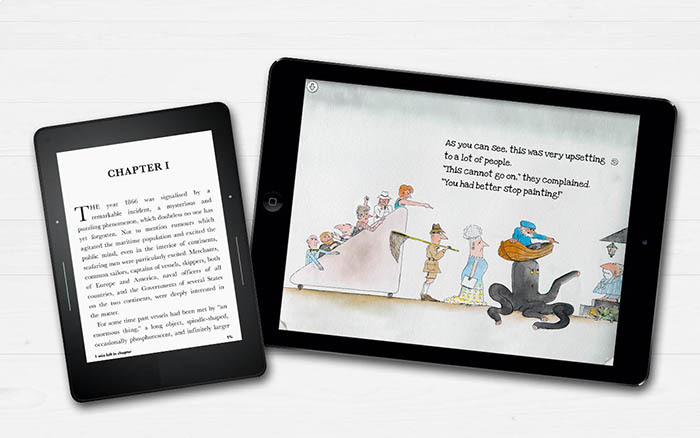 This epub3 format gives you audio, some interactivity and limited animation. But not all readers support all the features of Epub3: the possibilities are limited, animations and interactivity are cumbersome. Adobe InDesign is an excellent tool to create fixed layout Epub3 files but to create animations and interactivity it is best to use other tools. You sometimes have to edit the HTML and CSS files manually to add extra features. Furthermore Adobe Indesign does not create 100% compatible Epub3 files. So besides that not every reader can read epub3 files, even less can handle the preferred epub3 publishing tool. In other words it is not a straightforward process, and can take a huge amount of time if you want complex animations or interactivity. Most ereaders or tablets can handle epub3 files but most of them handle each file just a bit differently. So it is wise to stick with the basic fixed layout structure for magazine or illustrated books but try to avoid complex animations, interactivity or narration for now. Apple decided to use their own publishing format for more enhanced ebooks. Tthe Apple reader can handle PDF or Epub but for enhanced ebooks they created IBA which can be created with the iBooks Author tool. This is a much smarter publishing tool for enhanced ebooks, but can only be read on Apple devices and the ibooks are sold through the Apple stores. There are more possibilities but creates a lot of limitations are created regarding compatibility with other devices. We specialize in creating interactive storybooks, aka interactive illustrated books with more images instead of more text. We make an experience out of an illustrated book. Although the development process is completely different, in the beginning it is the same approach as an Epub3 interactive ebook. We also have made ebooks and ibooks for clients, and to keep up-to-date on the new techniques. Most of the time it is a frustrating and limiting process if you just want to do a little more or want to add that little extra. That is something we usually do, always add that little bit extra. App development gives us and you as a client more flexibility and more possibilities, animation, interactivity, music, sound, audio narration, games – the sky is the limit. The apps we build are mostly cross-platform, meaning that it will work on Google Android devices and Apple devices. You have one development process for both platforms. The apps will work and look the same on all devices. This is always a difficult question to answer before we know a lot more about your project, how many pages, how much artwork, how is the artwork created and a lot more…. Each project is unique and it all depends on the wishes of the client. We have just scratched the surface of the limitations and possibilities of ebooks/ibooks/apps, this is just a brief summary. There are major differences between digital stores, marketing and pricing but that is for a later post. You can read more about out D.Y.O. Develop Your Own service in which we built the app together with you or check our app page for developed apps. 23 Sep K.I.W.i. Storybooks for Android. 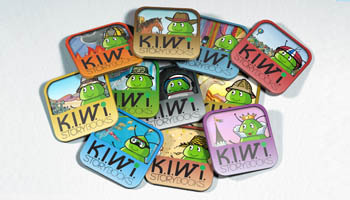 We just finished the 9 apps for the K.I.W.i. Storybook apps for Android, a huge undertaking to transform the iOS apps into Android apps. Check out this page for more info. 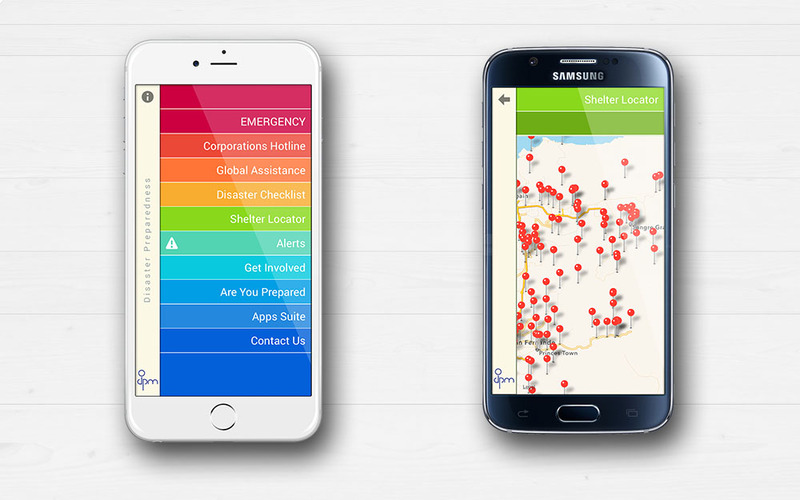 For Juicy Solutions and ODPM, Office of Disaster Management of Trinidad and Tobago, we developed the ODPM Disaster Ready app. This is an information- and resources app, about disasters in the Trinidad end Tobago region. A full backend for push messaging and content management, shelter locations and emergency information. Check it out in the apps page. 23 Feb ODPM Kids C.O.R.E. For Juicy Solutions and ODPM, Office of Disaster Management of Trinidad and Tobago, we developed the ODPM KIDS C.O.R.E. app. 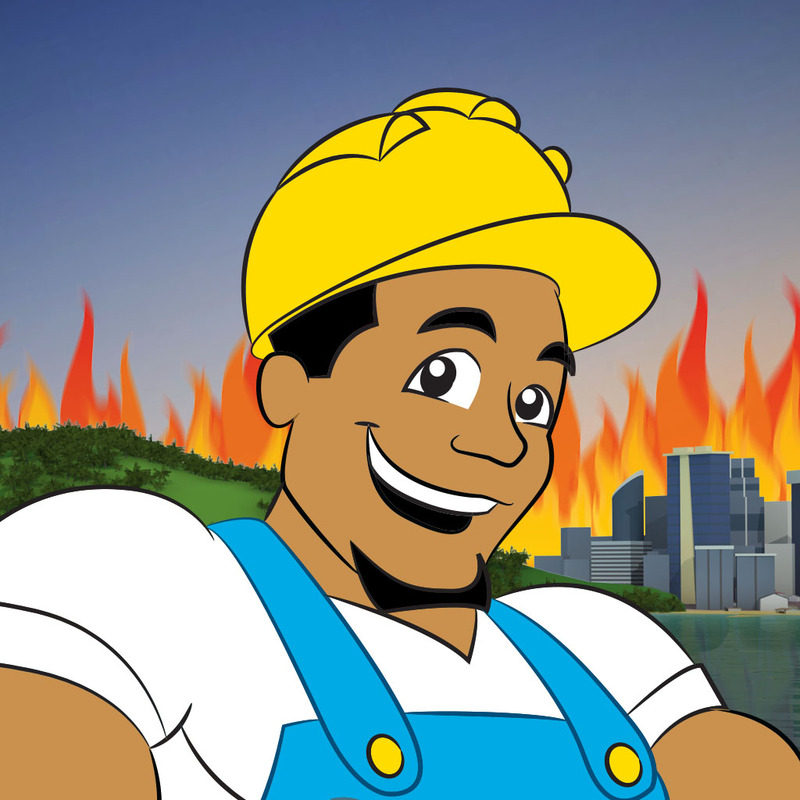 This is a children’s activity app, about the possible disasters in the caribbean country. 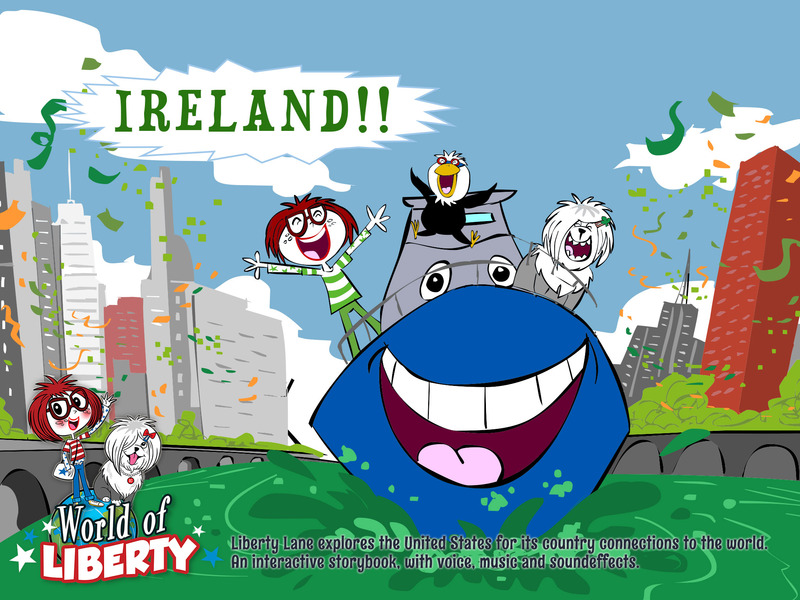 For Amber Hood we developed the World Of Liberty “Chicago’s Green River Leads to the Emerald Isle”. This is the second app in the World of Liberty series. 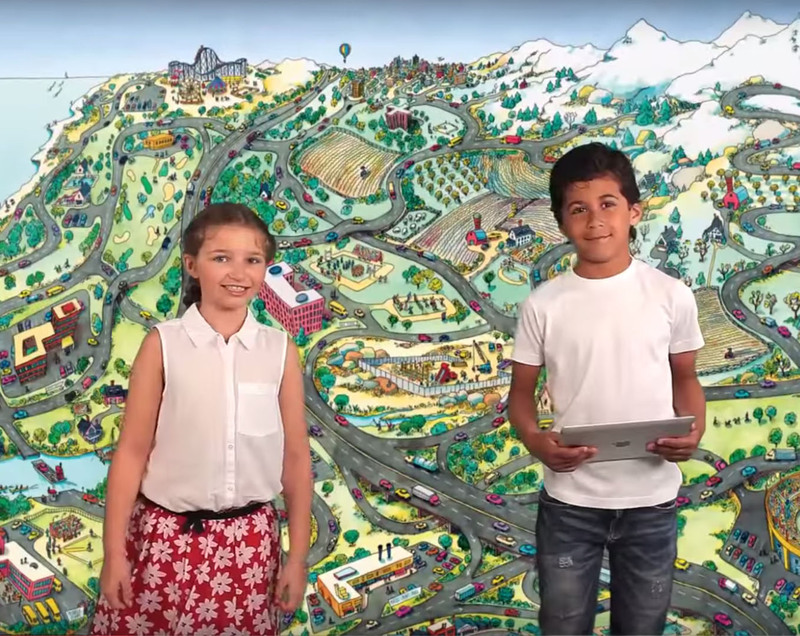 For Amber Hood we developed the World Of Liberty “Paintings, Planes and Pioneers” app . This is the third app in the World of Liberty series. 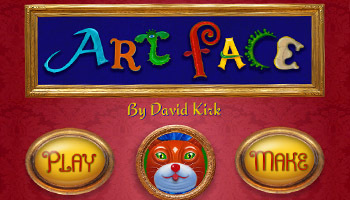 For David Kirk we developed the Art Face app . A funky, groovy and crazy app to create faces and creatures. Together with David we build the app and animated the artwork we received from David, over the last 2 years dozens and dozens of drawings move from the Netherlands to the US and back. In the meantime David worked on the music. Most animated pieces are connected to it’s own music. Combining the face parts automatically creates a different tune. With endless possibilities Art Face is trully a work of art. 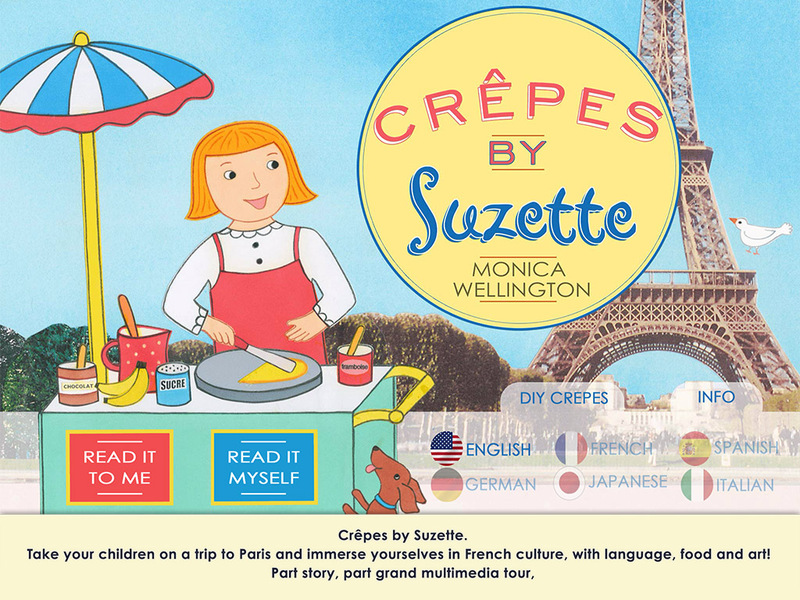 For Monica Wellington we developed the Crêpes by Suzette app, a lovely story about Suzette, Paris and her Crêpes. Multilanguage, videos and animation. For more info, check out the project page. Jo Booth has taken a good look at the Dinosaur theme from the K.I.W.i. Storybooks and to quote Jo: ” K.I.W.i. Storybooks are like nothing you’ve ever experienced before.”.